When I was a kid, back in the 70s, my mom always made our Halloween costumes. Everyone’s mom did, pretty much, and we loved it. 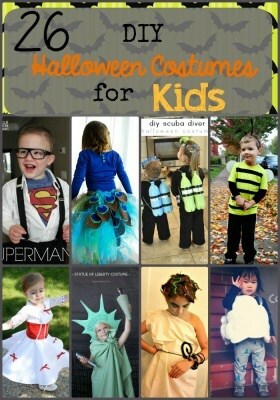 Check out these Halloween Costume Ideas for kids and skip the store bought. 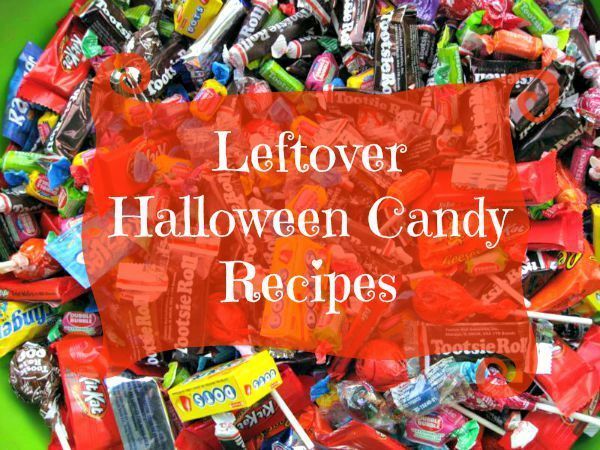 Wishing you a spooktacular and safe Halloween from all of us at Couponista Queen!! 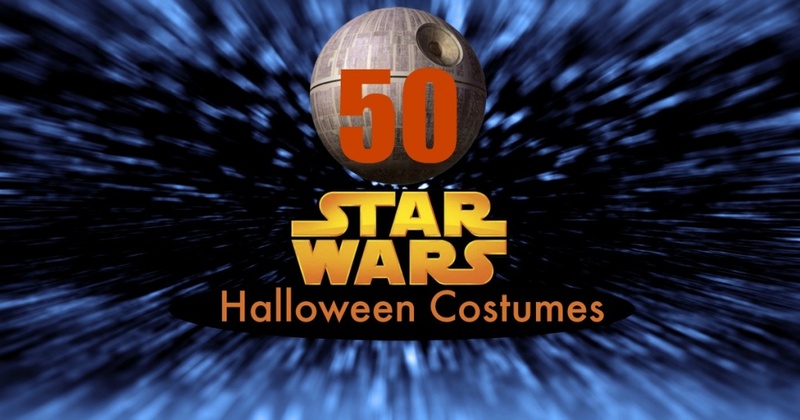 Halloween movies do not have to be scary to be terrific! 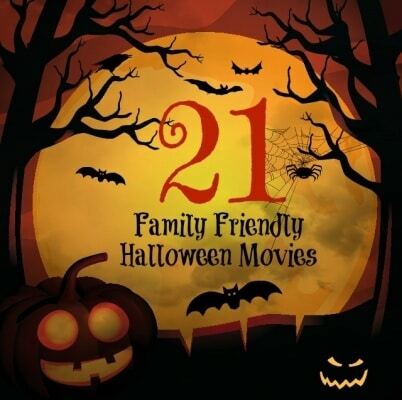 Check out these 21 sorta scary family friendly Halloween movies on DVD, at prices that will not make you run screaming. 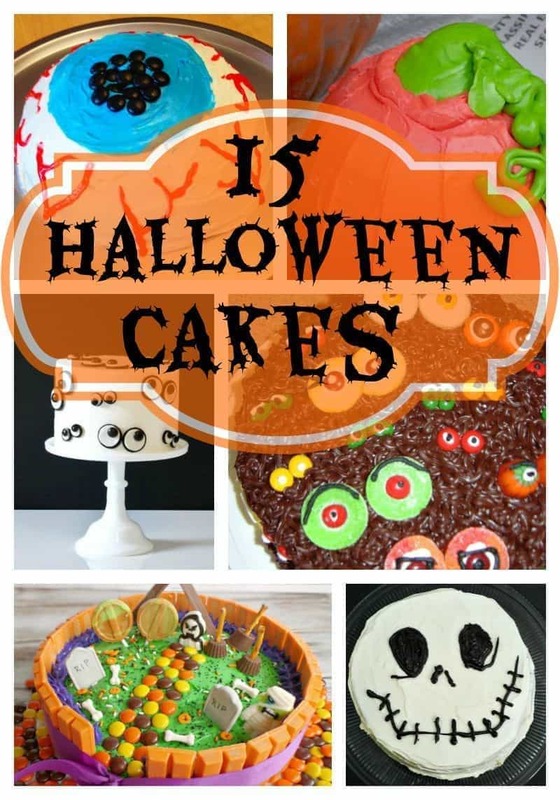 All the ghouls and goblins will be happy to create and eat these frightfully fun Halloween cakes! 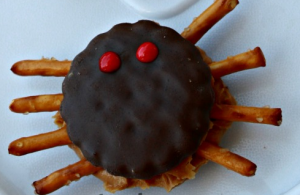 Ghosts and Goblins alike will gobble up all of these adorably spooky Halloween cookies! 5. Spooky Ghost Cookies | Source: Who Needs a Cape? 15. 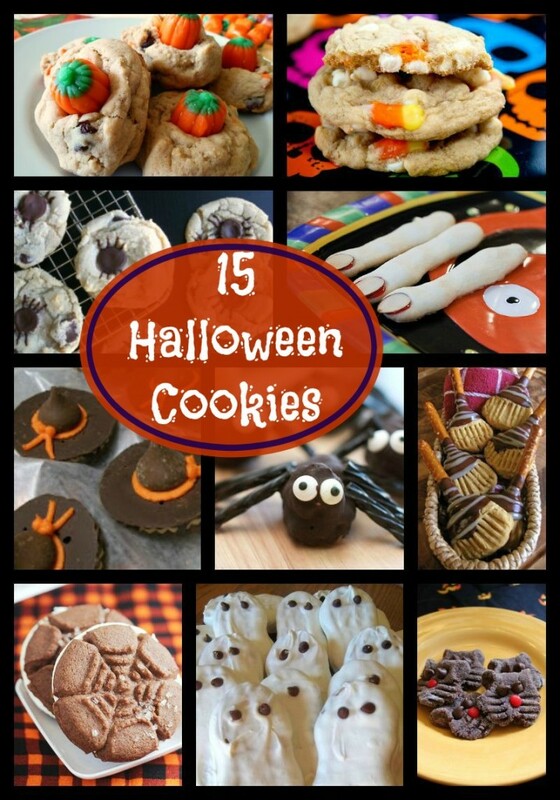 Witch Hat Cookies | Source: Explore. Dream. Discover. 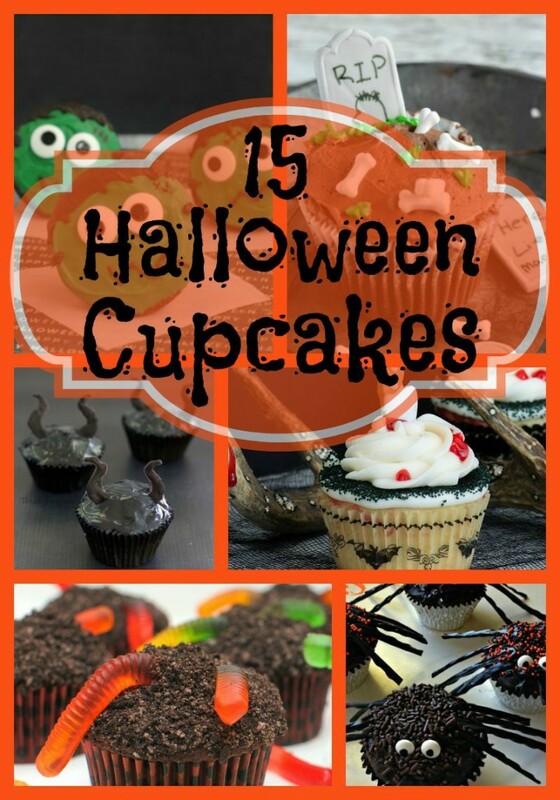 Add these fun Halloween cupcakes to your party desserts! Everyone will go batty for these cute and creepy cupcakes. 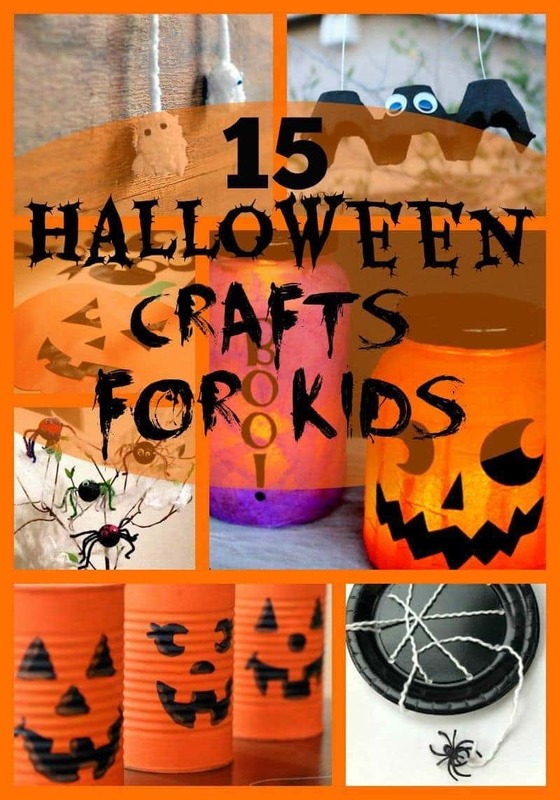 Create a spooky and creepy Halloween theme easy Halloween crafts and decoration ideas kids will love. 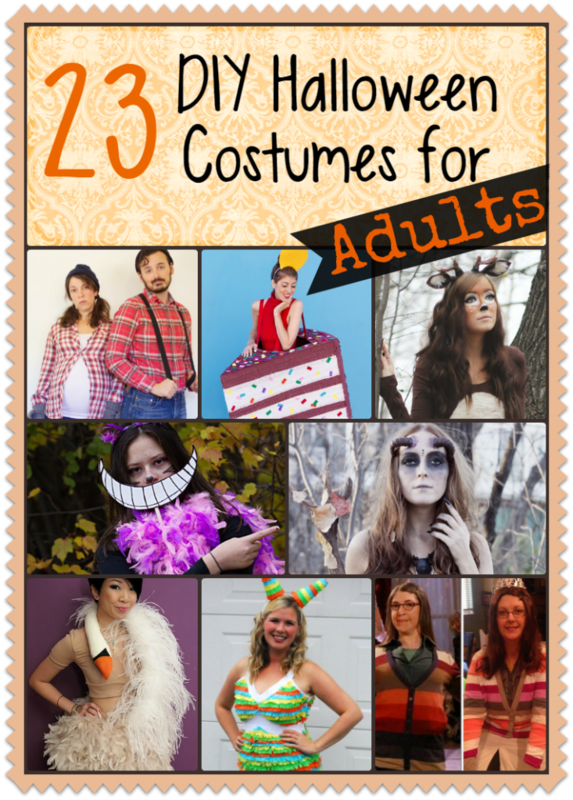 23 DIY Homemade Halloween Costumes for Adults, from singles to couples to groups. 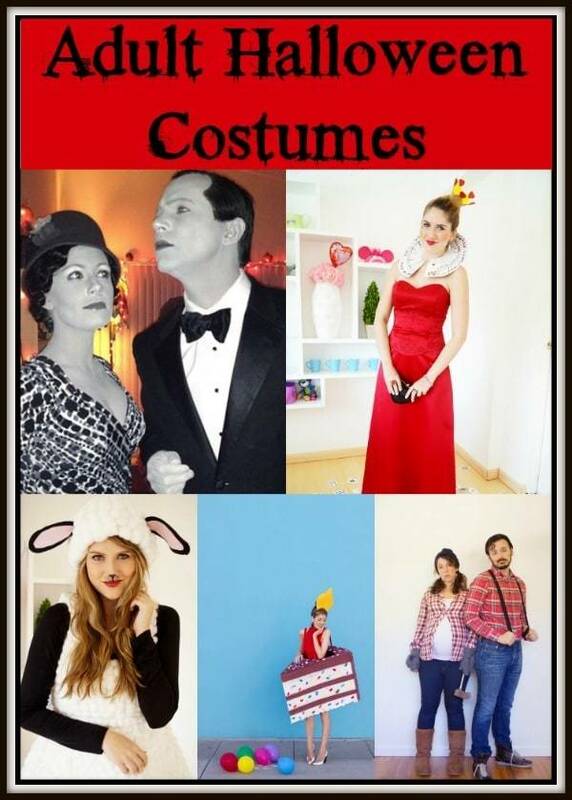 Make the perfect costume and be the hit of the party. 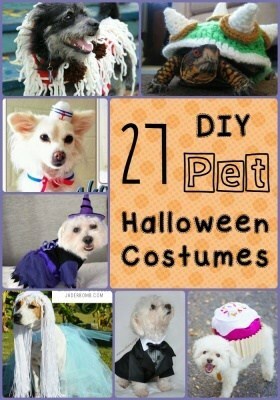 Halloween is one of my favorite holidays to make decorations for. It is so much fun and really gets me in that Fall mood. 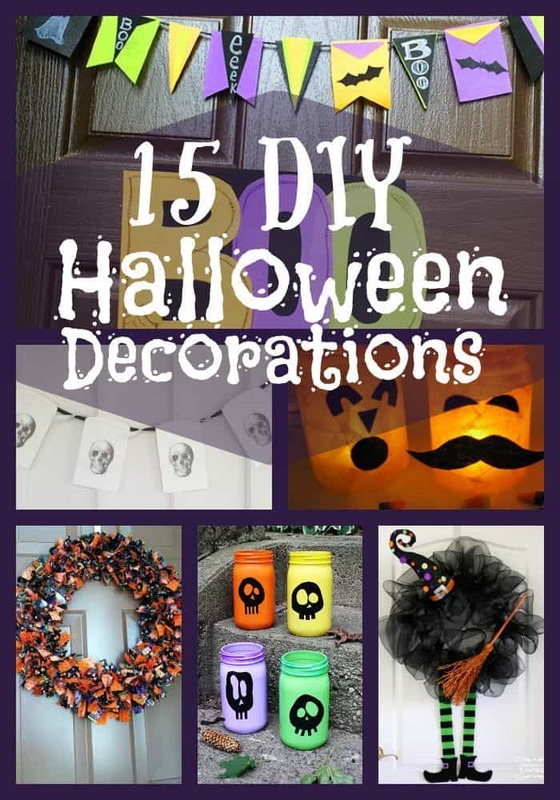 Check out these great and fun 15 DIY Halloween Decorations and get your spooky crafting on, and pin the post for later reference. 10. 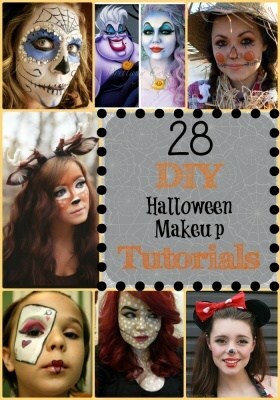 Halloween Footprint Sign | Source: Home. Made. Interest. 11. Jack O’ Lantern Jars | Source: Who Needs a Cape? 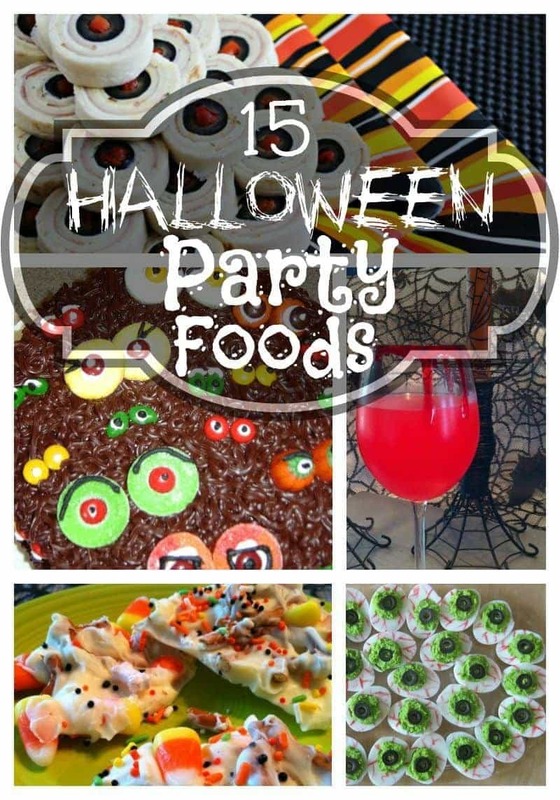 Muffin Tin Halloween Mummies, Ghosts + More!